13Mirch had the most liked content! India is getting scared of the rising international power of Panjabis. 13Mirch replied to Gagan1995's topic in WHAT'S HAPPENING? Counselling can help. We sit down, and hear his issues and figure out how to resolve them. With all due respect, do you require counselling? 13Mirch posted a topic in WHAT'S HAPPENING? 13Mirch replied to jkvlondon's topic in WHAT'S HAPPENING? Considering the fact that Guru Granth Sahib Ji is the Eternal Guru to all Sikhs, why is the Dasam Granth debated? I have always perceived it in the same vein as Bhai Gurdas Ji's vaars. It augments the message of Guru Granth Sahib Ji allegorically whilst underscoring the importance of sovereignty for the Khalsa. We need to create a R/PanjabiSupremacy Subreddit to counter the hindoo trolls. Conflating Punjabism with Sikhi is only shooting ourselves in the foot. 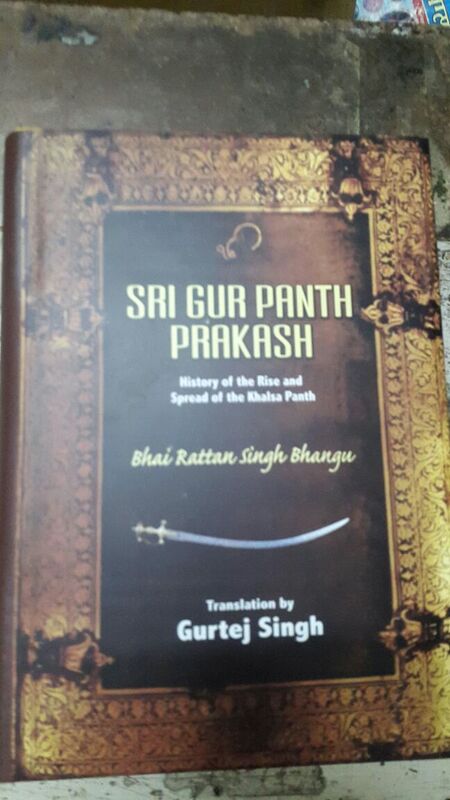 The Panj Piares were from contemporary diaspora, Banda Singh was from Kashmir and the list goes on. The underlying factor for Sikh sovereignty must be religion rather than geographic nationalism. Are Europeans the best looking people on average ? Only thing I can agree with given our past clashes. 13Mirch replied to 13Mirch's topic in WHAT'S HAPPENING? Na, Cheema Saletiyaan Wala beats them all. Panjabi music scene is blowing up. Ladi Shah's dargah holds langars where drugs are openly distributed, for free, in the name of seva. Other than Dhadrianwale or the missionaries, no one else has called them out. Imagine those uncles in the corners sitting with her dad, "ta phir me suniyaa onne odi b*and maar to.." looks at dad, "thuadi kuri nai si es maar mariyee che..."